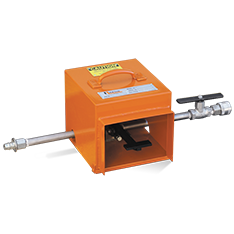 When an operator has both hands busy, a foot control valve lets him control the water flow. 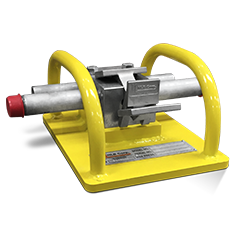 NLB offers five models – dump-style and shut-off style – for applications from 10,000 to 40,000 psi (690 to 2,760 bar). 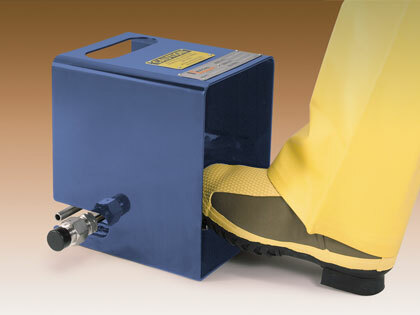 Dump-style valves allow instantaneous dump to low pressure when the foot pedal is released. They include a muffler to minimize hydraulic shock. Shut-off valves minimize water in the work area by dumping it elsewhere via an unloader valve. 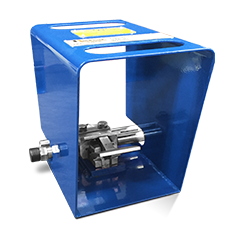 NLB 286 Series foot control valves have a patented pedal design that dumps pressure immediately when you push the pedal forward. 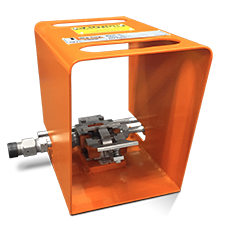 The rugged enclosure doubles as a carrying handle. 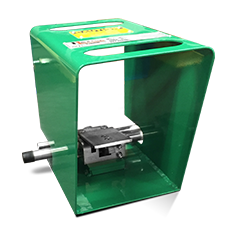 Other key features include dual dump ports for superior stability in dump mode, corrosion-resistant materials, and the NLB quick-change cartridge, which can be replaced in the field in less than 60 seconds.